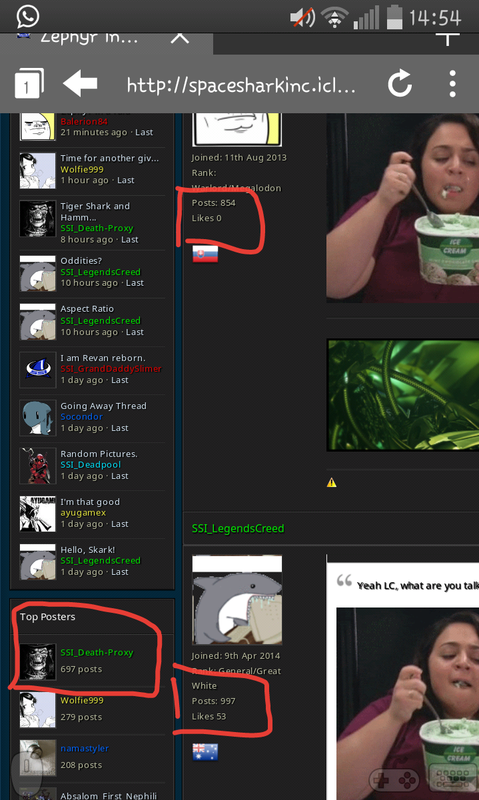 is top posters tab broken? Yes it is! We believe it started as a April 1st joke by the site. April 1st joke which went bad because it's broken since then. Oh, I always thought is was a option that you can either enable or disable somewhere in the settings to show yourself in the Top Posters section. Okay my theory was blown out of the water. Top posters don't like to brag!! you would know about that, wouldn't you? 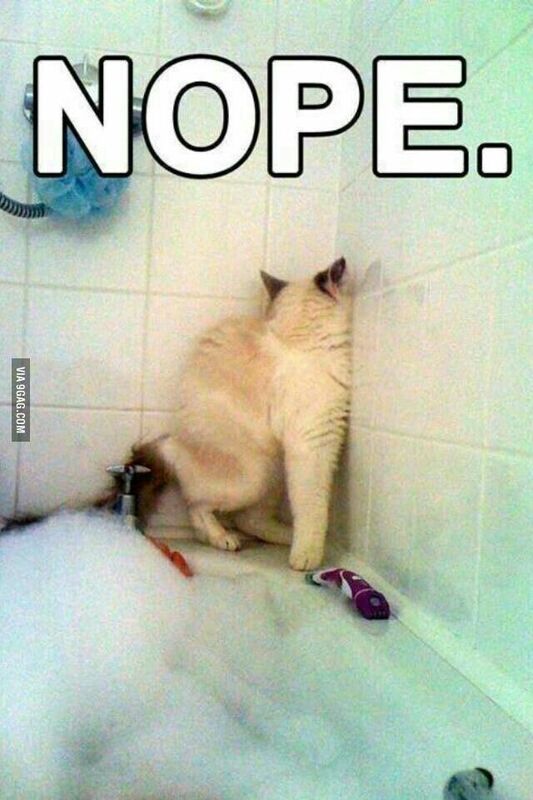 Is this where the funny animal pictures go? Here I come!